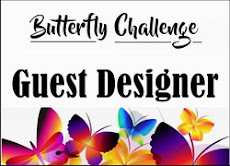 Welcome back to a special edition of the Butterfly Challenge. Namely #100. I can't quite believe that we have reached the first milestone. 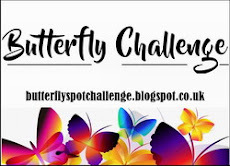 To celebrate the challenge is running for 4 WEEKS and there are a bumper number of prizes to be won. Thank you all for playing in the last challenge. 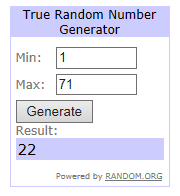 There were 71 entries. 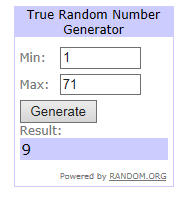 Winners results for #99 are published in the post below. Make sure you check back as it could be you. Can I please ask that Winners acknowledge their prize in the comments on the Winners post as well as emailing their details to me. This way I will know to expect an email. Please state if you are only playing for fun so that it gives someone else the chance to win. 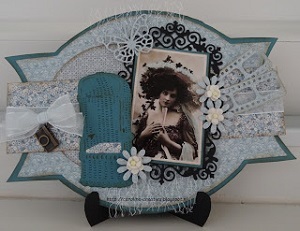 There are 6 prizes for this challenge but if lots of you come and play I will add extra prizes in along the way. 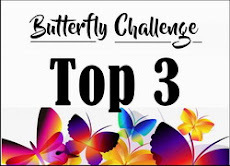 #100 Spin The Butterfly Wheel with the letter H.
Hot Pink/Harvest Gold/Hunters Green/Hearts/Heat Embossing/Hexagons/ Butterfly. I have used Wikipedia's excellent site for obtaining most of the colours chosen for the wheels. I then went through all my Promarkers,Marvey le PlumeII, Graph'it and Spectrum Noir pens to find the nearest colour match for me to use. Lets see how many of you can use all seven elements of the wheel for your card. 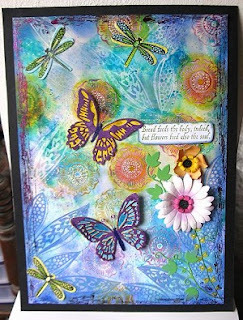 + 5 butterfly embellishment stickers. 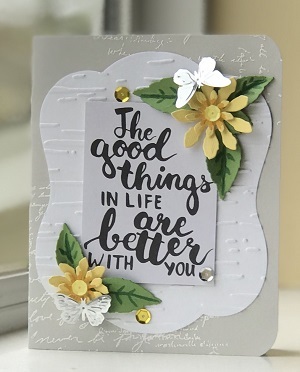 + Darice Embossing sentiment folder. + Crafts U Love Die cleaning tool. Thanks for hanging in there with this extended challenge. There were a whopping 71 entries so I have added in a few extra prizes where I could double / triple up with comparable items. With that many entries my task of picking a top 3 went out of the door so here is my top 6. 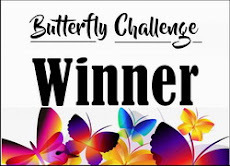 I have picked 2 winners that had entered either just a colour or a theme with their butterfly. I used the Teacup and hubby did the honours. 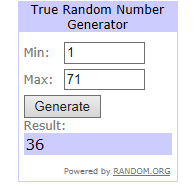 Random Org has picked 3 winners. There were 6 entries that qualified. Again I used the Teacup and hubby did the honours. Please get in touch using the email address in the sidebar to collect your prizes..
so that I know to expect an email from you. Hope to see you all back for the special celebration # 100.